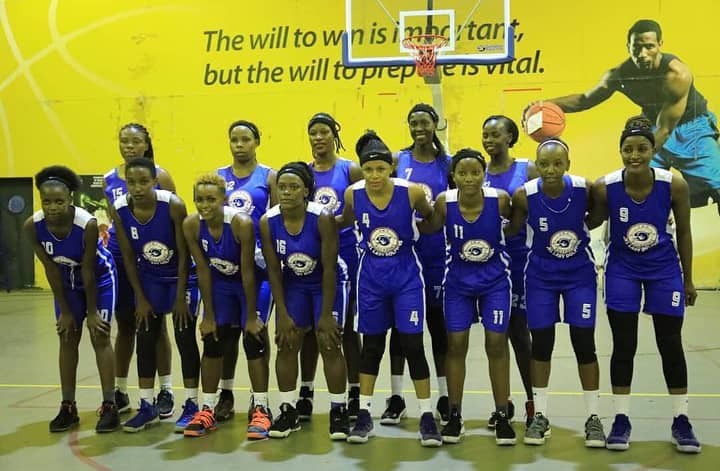 The 2018 Champions JKL Lady Dolphins defeated KCCA Leopards in their season opener of the 2019 National basketball League at Lugogo Indoor Stadium. The second quarter was quite different as KCCA Leopards scored 13 points while JKL Dolphins would only score 7 points. In the third quarter JKL Lady Dolphins came back with good defense and offense as they scored 28 points while KCCA Leopards would only afford to score 6 points. 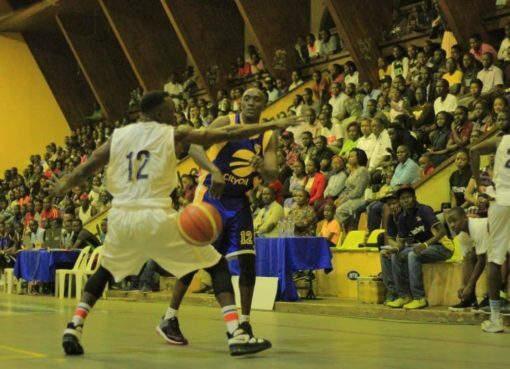 The fourth quarter was a bit different because KCCA tried a comeback and they scored 13 points as JKL Dolphins had 23 points. Jamila Nansikombi, The USPA Player of the 2018, MVP Playoffs 2018 again won an accolade as she was recognized as the FUBA Player of the match as she scored 20points. Jane Asinde was also in double figures with 13 points and 8 rebounds. KCCA Leopards guard, Cynthia Irakunda scored 11 points in the game. “As the champions we shall make sure that we work on our mistakes and strengthen the team chemistry more. We need to retain our championship and we can’t let our fans down”, she added. 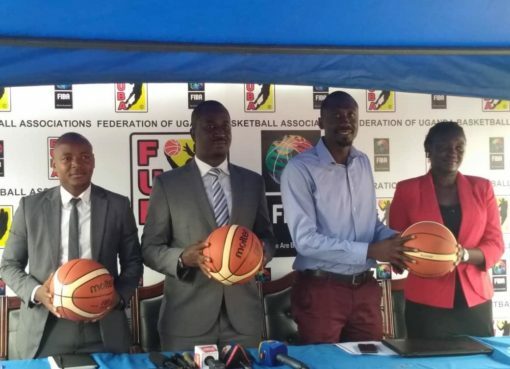 The NBL 2019 games resume on Saturday 13th 2019.